FARNBOROUGH, England, July 16, 2018 /PRNewswire/ -- The UK Space Agency has selected Lockheed Martin (NYSE: LMT) to help implement its vision for the UK Spaceflight Programme, an innovative initiative to create a world-leading commercial launch market that grows the UK economy through regular, reliable and responsible access to space. "The countdown to the first orbital rocket launch from UK soil has officially begun," said Patrick Wood, Lockheed Martin's UK Country Executive for Space. "The UK Government has stated its desire to grow the UK's space sector to ten percent of the global space economy by 2030. We are proud to be selected to help them achieve this goal. This initiative will not only spark advancements in science and innovation, it will create new opportunities for current and future UK-based suppliers to become part of the next space age." 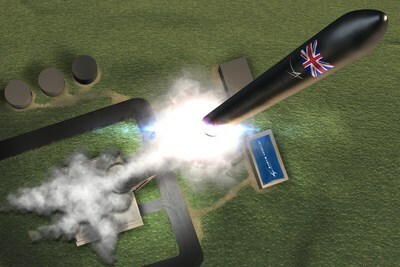 With a recent grant from the UK Space Agency, Lockheed Martin is leading a team to execute several strategic projects to support the UK Spaceflight Programme, with a goal of providing the first vertical space launch in the early 2020s. The UK's First Space Port: The team will support the development of the nation's first commercial spaceport at the Sutherland site in Melness, Scotland. The site aims to be the UK's first vertical orbital rocket launch site. 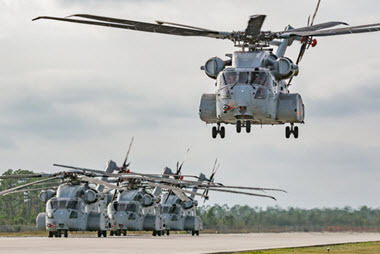 Overall site development is being led by Scottish government economic and community development agency Highlands & Islands Enterprise, with Lockheed Martin providing strategic support and guidance. Innovative CubeSat Delivery Vehicle: Once it reaches orbit, the first rocket launched will release a Small Launch Orbital Manoeuvring Vehicle (SL-OMV), built specifically by Moog in the UK for the UK Spaceflight Programme. This agile platform will carry up to six 6U CubeSats, such as Lockheed Martin's LM 50 platform, which the vehicle can deploy at the most optimal times and positions for their respective missions. The team is currently taking requests from potential customers to fill its CubeSat manifest for this first launch. Advanced 6U CubeSat Pathfinder: As part of the programme, Lockheed Martin teammate Orbital Micro Systems will create and fly a UK-built pathfinder test to validate the performance of the SL-OMV and ground system. The pathfinder will help lay the ground work for planned satellite constellations that are designed to deliver low latency weather observation to commercial and government customers. "This historic 'pathfinder' launch for the UK will also demonstrate the tremendous potential small satellites and CubeSats have across a wide range of commercial and government data collection applications," said Wood. "We believe, as the UK Space Agency does, that this effort will help bring the UK to the forefront of the rapidly-growing, global small satellite market and support the UK's maturing space supply chain." 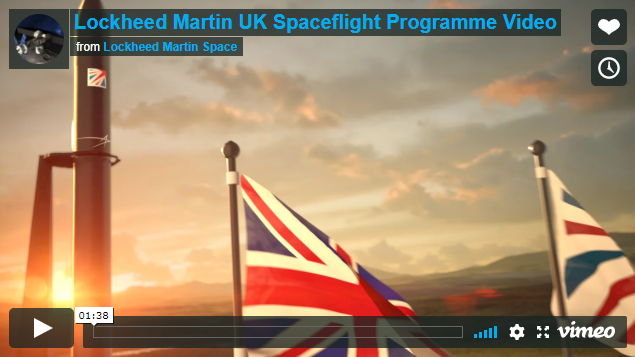 Lockheed Martin brings significant space experience to the UK's Spaceflight Programme, from ground systems, to launch vehicles, to on-orbit missions. The company's LM 50 CubeSat platform is an innovative and powerful platform that can be customized to a wide array of missions and payloads. It's one of four modernized satellite platforms Lockheed Martin offers its customers, including the LM 400 small satellite, LM 1000 remote sensing bus, and the flagship LM 2100 geostationary bus. 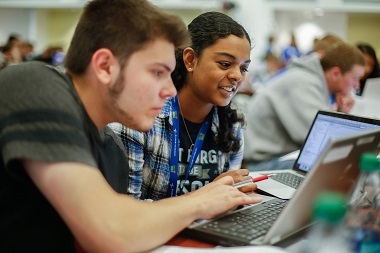 Lockheed Martin's team includes: Moog, Orbital Micro Systems, the University of Leicester, Surrey Satellite Technology, Satellite Applications Catapult, SCISYS, Lena Space, Reaction Engines and Netherlands Space Office.